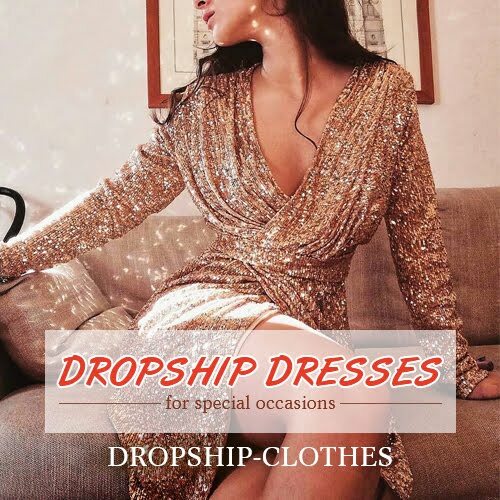 It's not often I sit down and talk about a certain trend or season must-have without snapping it up and styling it myself, but sometimes it's nice to appreciate styling from my favourite online brands like Boohoo or Missguided. 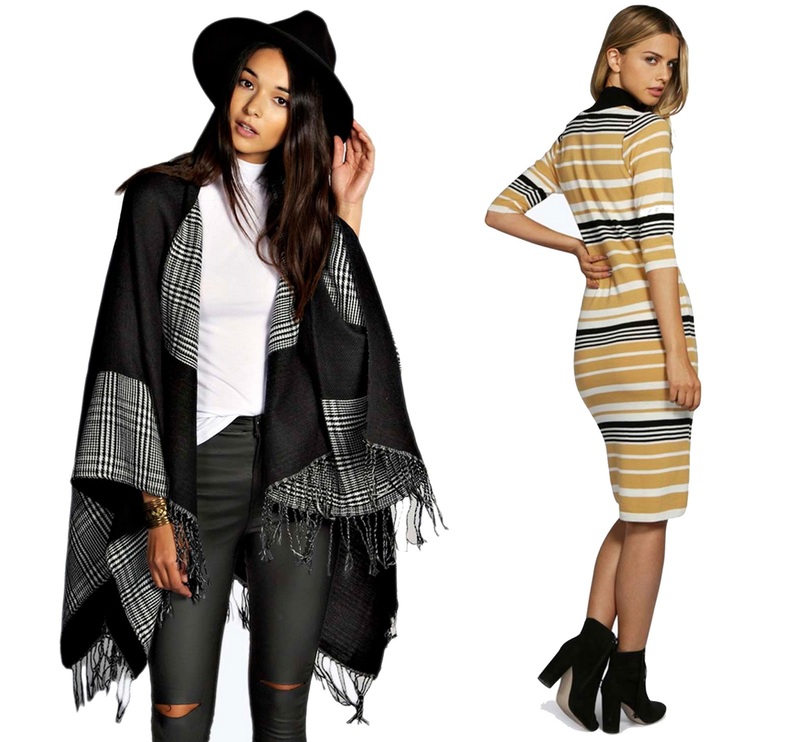 I've always been a big lover of bargains, and Boohoo is my go-to store for trendy pieces at affordable prices. Today I've picked out a few of my favourite autumn statement pieces which I'm thinking of snapping up this coming payday. Well, that's what your first wage is for at a new job, right? 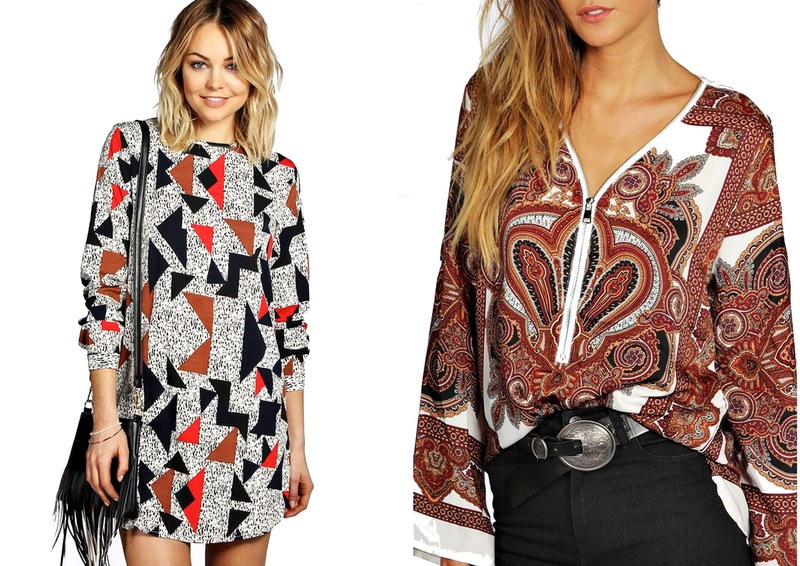 My favourite 70s items from Boohoo's latest collection the denim midi skirt, the boho paisley shirt & suede over the knee boots. I'm loving how this trend has evolved over the past couple of months and I can't wait to start building up my autumn wardrobe! 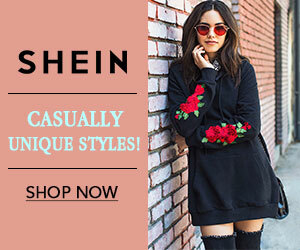 Which online stores have you been loving for new-season pieces? 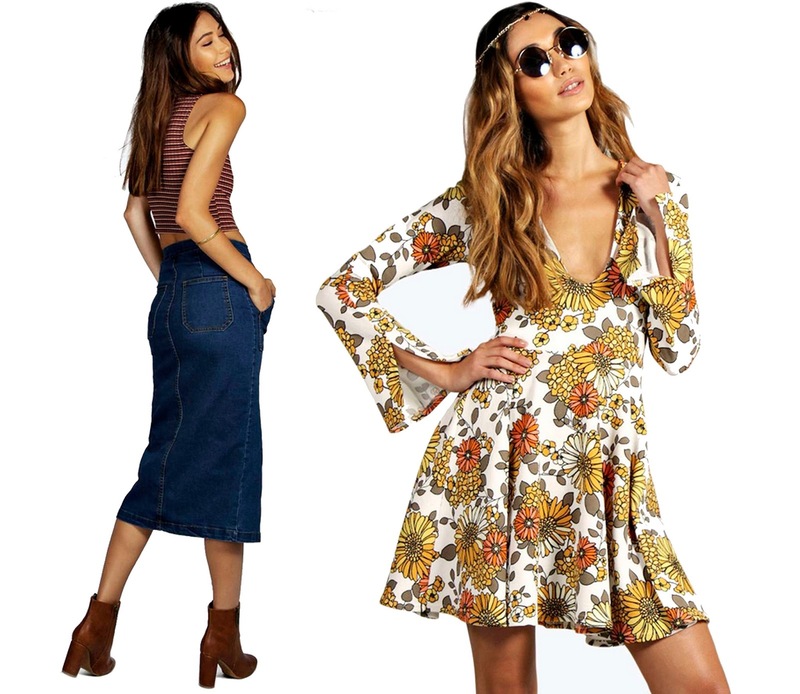 Eeek the 70s sunflower dress and the suede a-line skirt has definitely been added to my payday wish list too! I like that paisley shirt ! Follow me now on GFC, I always follow back.